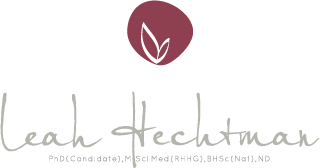 Written by Leah Hechtman, Clinical Naturopathic Medicine is a foundation clinical text integrating the holistic traditional principles of naturopathic philosophy with the scientific rigour of evidence-based medicine (EBM) to support contemporary practices and principles. The text addresses all systems of the body and their related common conditions, with clear, accessible directions outlining how a practitioner can understand health from a naturopathic medicine and apply naturopathic medicines to treat patients individually. These treatments include herbal medicine, nutritional medicine and lifestyle recommendations. All chapters are structured by system and then by condition, so readers are easily able to navigate the content by chapter and heading structure.